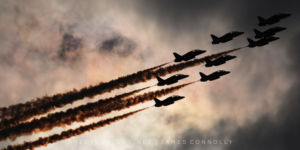 LAS VEGAS | The Royal Canadian Air Force’s two main airshow teams have announced their schedules for next year at the International Council of Air Shows Convention today. The Snowbirds, Canada’s national aerobatic team, flying nine CT-114 Tutors, will display from mid-May to early October. They wills start and end their seasons in the USA, with most intervening shows in Canada. 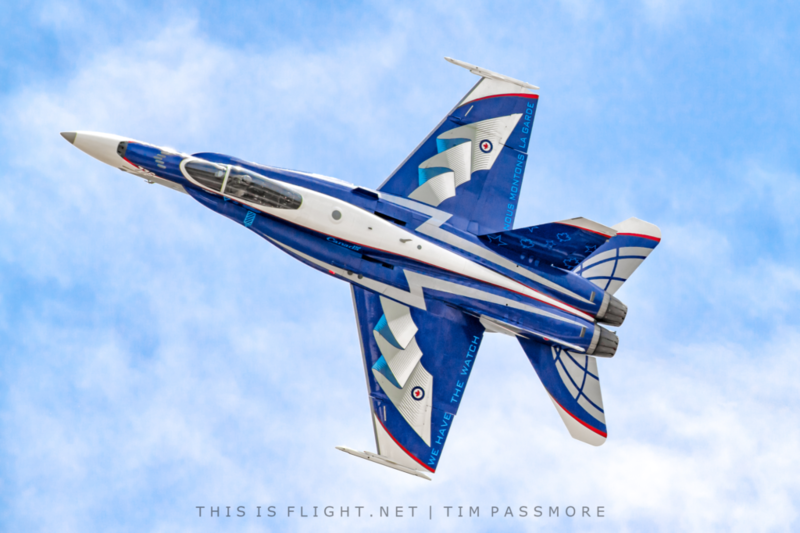 The CF-18 Demo Team, which performs with a specially-painted CF-188A Hornet, will perform only in Canada this year. 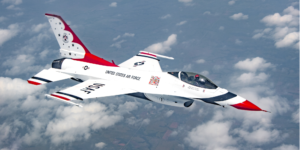 It will fly a reduced schedule due to the air force’s “operational tempo”. The display pilot will be Captain Brian “Humza” Kilroy. The full schedule for the two teams can be found below. 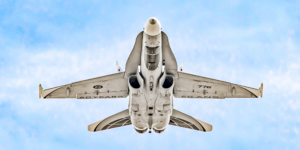 This entry was posted in Airshow news, Airshow News America, Airshow News ICAS, Airshow News Military on December 4, 2018 by Adam L..